Are you looking for seasonal advice on your cat? Whether you're worried about warm weather or how to keep them calm during the festive period, our cat care calendar offers plenty of advice year-round for keeping your cat happy. 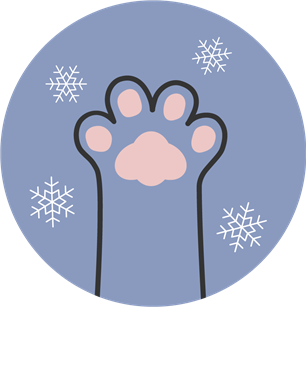 Take a look at our tips on keeping cats content in cold weather. 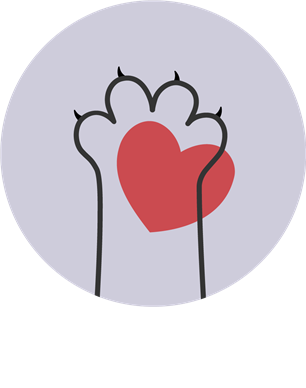 Protect your cat from poisonous substances with our guide. Some plants and flowers are poisonous to cats. Take a look at our list for more information. Easter is upon us! Keep your cat away from chocolate with our guide on what to feed them. Keep your cat cool this summer with our top tips. Does your cat have a love for the great outdoors? Keep them safe with our guide. Keep your cat close to home with our guide to creating a cat-friendly garden. Jetting off somewhere nice? With careful planning, you can keep your cat looked after while on holiday. Is your cat trying to tell you something? Learn how to keep your cat happy with our guide. Find out more on how to keep your cat entertained indoors during darker nights. Fireworks season can result in an unsettled feline. Keep them calm with our tips. Christmas can be a tricky time for cats. Here's how to keep them happy.